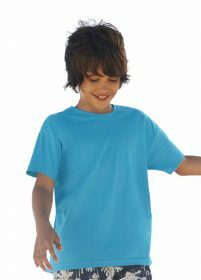 Our number one selling kids tshirt. 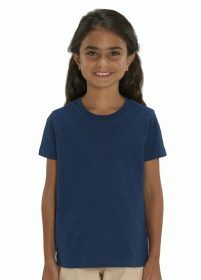 The Fruit of the Loom Valueweight tee is perfect for your clubs or dance groups to deck out the little tykes in your branded gear. 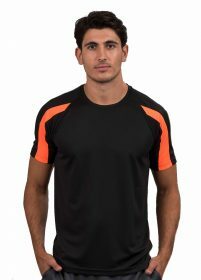 100% cotton, available in a range of colour options with a good weight of 165gsm. Please note that the price displayed is ex VAT and pre printing charges .